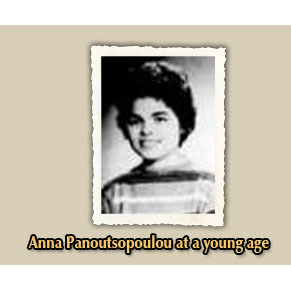 Five brothers are looking for their sister Anna Panoutsopoulou, daughter of Andreas and Stavroula. 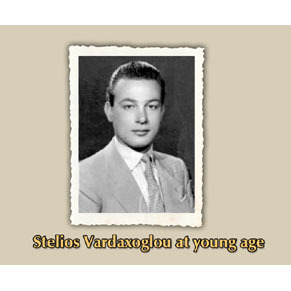 Stelios Vardaxoglou is looking for his friend Leonidas Portokalakis. 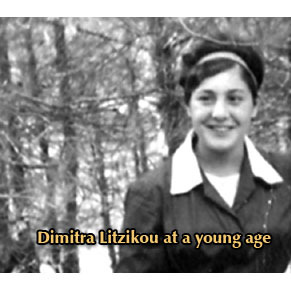 Robin Dilley from Colorado USA is looking for her life truth. 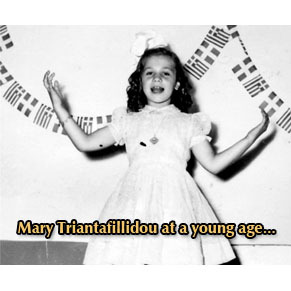 Mary Triantafillidou is looking for her biological family. 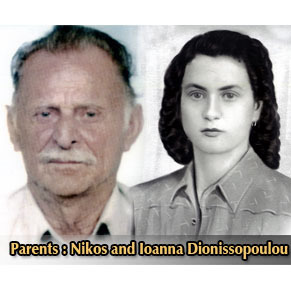 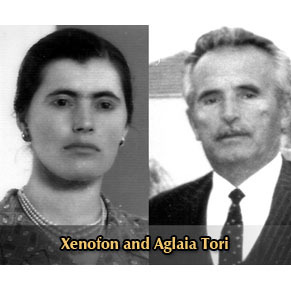 Apostolos Toris is looking for his younger sister Zoe. 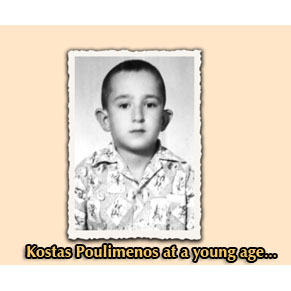 Kostas Poulimenos was born on July 1952. 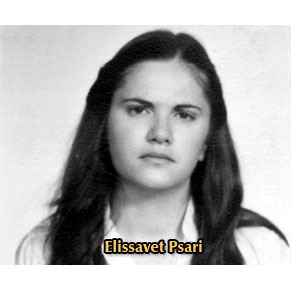 Elissavet Psari is looking for her routes. 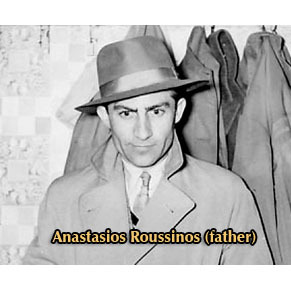 Andromachi and Leonidas Roussinos are looking for their older brother. 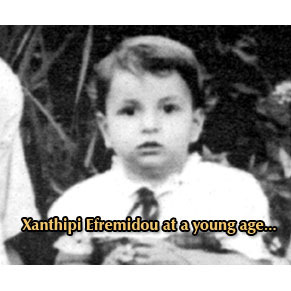 Xanthipi Efremidou from Thessaloniki is looking for the family who brought her to life. 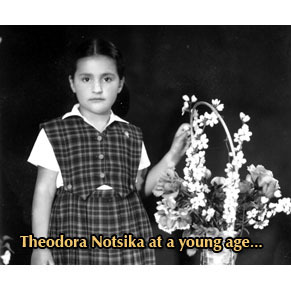 Theodora Notsika is looking for her biological family. 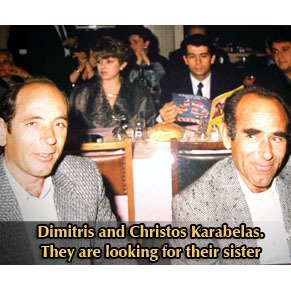 Petros Dionissopoulos is looking for his sister Maria.